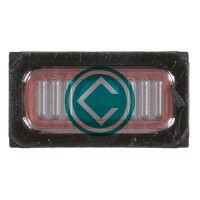 htc one mini spare parts replacement original accessories store. get latest price of lcd screen with touchpad module, display combo with digitizer gorilla glass folder housing battery door panel with side key button, fingerprint sensor, charging port flex cable, loudspeaker buzzer ringer, earpiece speakers, brand new motherboard, bga ic chip level tool kits and other replacement parts n components. replacement batteries, travel usb chargers available in best price don’t hesitate to register as an cellspare member and qualify for even greater savings. 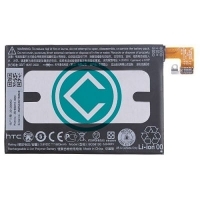 Product Details Model : HTC One Mini Part : Battery Replacement Module Quality : OEM Warrant.. 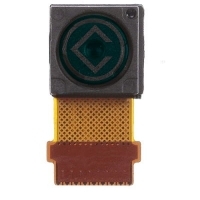 Product Details Model : HTC One Mini Part : Charging Port PCB Board Module Quality : OEM War.. 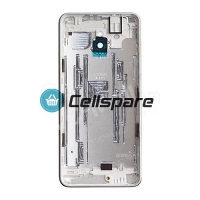 Product Details Model : HTC One Mini Part : Complete Rear Housing Panel Module Colour : Silve.. 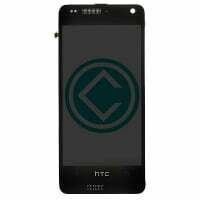 Product Details Model : HTC One Mini Part : Digitizer Touch Screen Module Colour : Black Qua.. 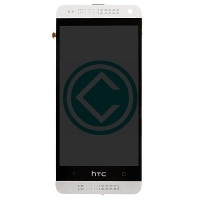 Product Details Model : HTC One Mini Part : Front Camera Module Quality : OEM Warranty : 10 .. 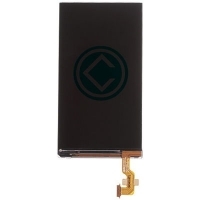 Product Details Model : HTC One Mini Part : LCD Screen Module Quality : OEM Warranty : 10 Da.. 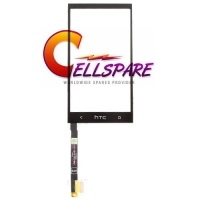 Product Details Model : HTC One Mini Part : LCD Screen With Digitizer Module Colour : Black .. Product Details Model : HTC One Mini Part : LCD Screen With Front Housing Module Colour : Bla.. Product Details Model : HTC One Mini Part : LCD Screen With Front Housing Module Colour : Whi.. 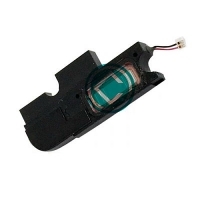 Product Details Model : HTC One Mini Part : Loudspeaker Buzzer Module Quality : OEM Warranty.. 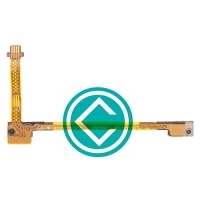 Product Details Model : HTC One Mini Part : Motherboard Flex Cable Module Quality : OEM Warr.. 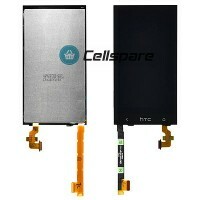 Product Details Model : HTC One Mini Part : Navigator Flex Cable Module Quality : OEM Warran.. 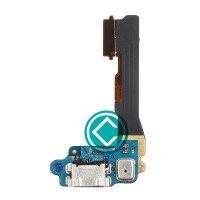 Product Details Model : HTC One Mini Part : Power Button Flex Cable Module Quality : OEM War.. 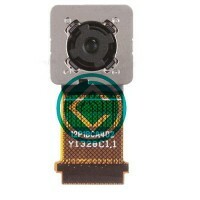 Product Details Model : HTC One Mini Part : Rear Camera Module Quality : OEM Warranty : 10 D..